About ten years ago one of the memes that arose on 4chan was about Battletoads and uasking about it. At one point it was decided to call different stores like Gamestop and Walmart about Battletoads for Wii or other consoles out at the time. 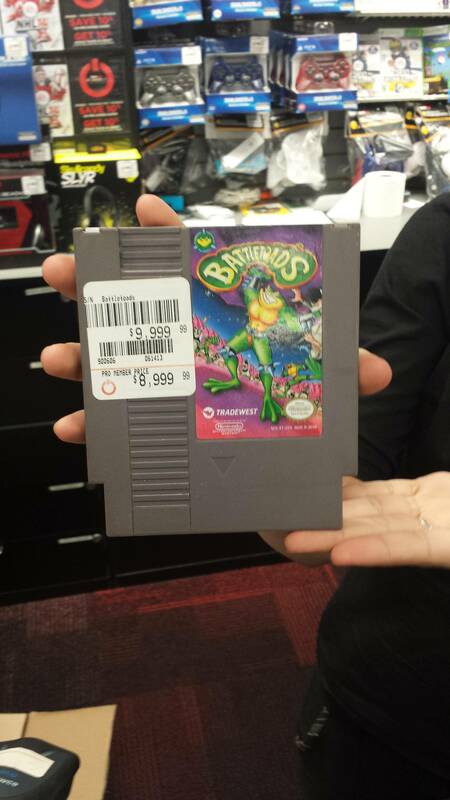 I remember calling a few stores that night like an idiot and even trying to trick the poor employee’s that I really didn’t want to ask for Battletoads and then ended up doing it at the end… I know rather stupid but what can I say it was rather fun as it hadn’t really been done before and the stars just aligned themselves for this to have been a great raid back in November of 2007. Check out some of the phone call pranks that were done that day to poor Gamestop employee’s.